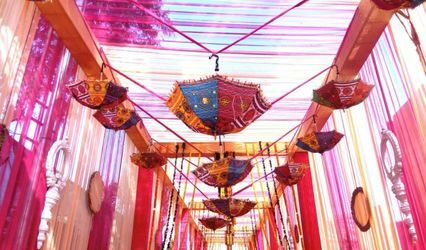 Nimantran Banquets ARE YOU A VENDOR? 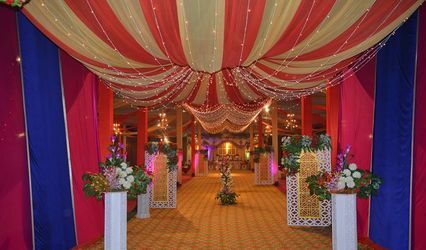 Nimantran Banquets was established in 2002 and since then it has stayed one of the most popular wedding banquet halls in Chandigarh. 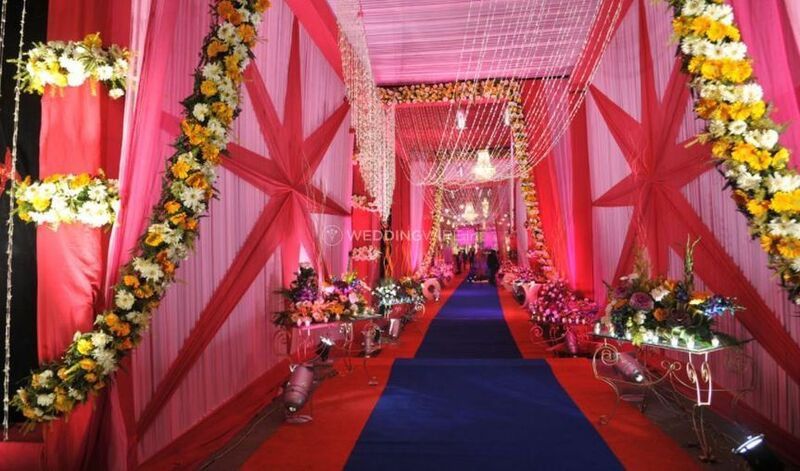 It features all the essential details and offers great services to create a memorable wedding. 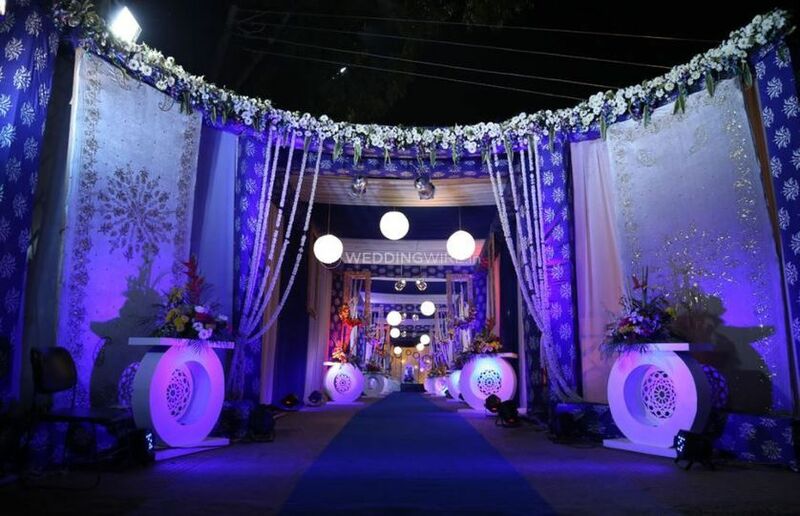 From vast green outdoor spaces to lavishly decorated indoor facilities to affordable event planning assistance, this banquet hall provides everything. 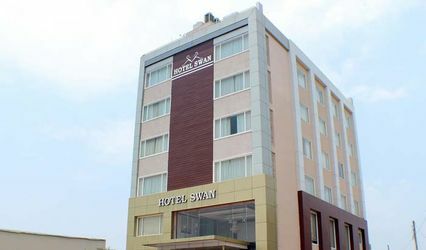 Nimantran Banquets offers one acre of plush green lawn for organising grand events, and has a banquet hall which have a capacity to hold 1200 guests and can seat 800 people. The entire facility is completely walled and spans an area of 16,000 sq. ft., and offers parking facility for 250 vehicles with valet service. 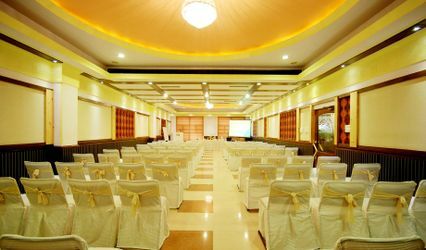 This location is perfect for conducting pre-wedding events, parties and wedding celebration. 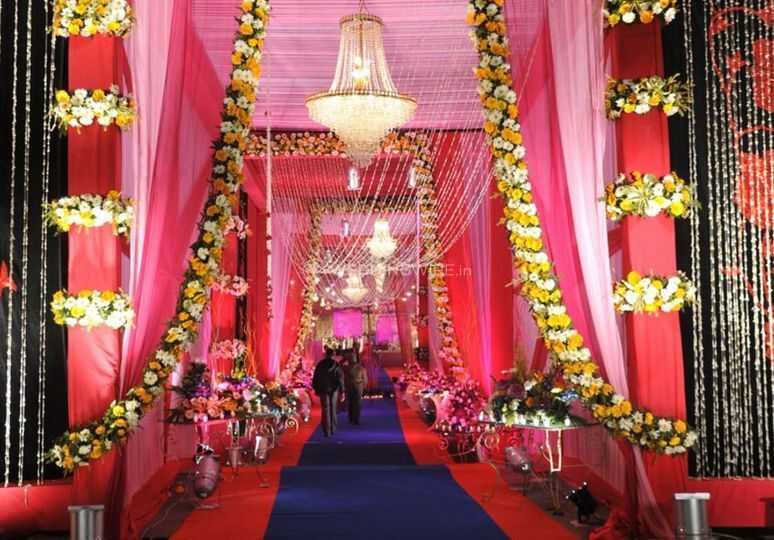 Nimantran Banquets has a team of professionals to design and coordinate every event, big or small. 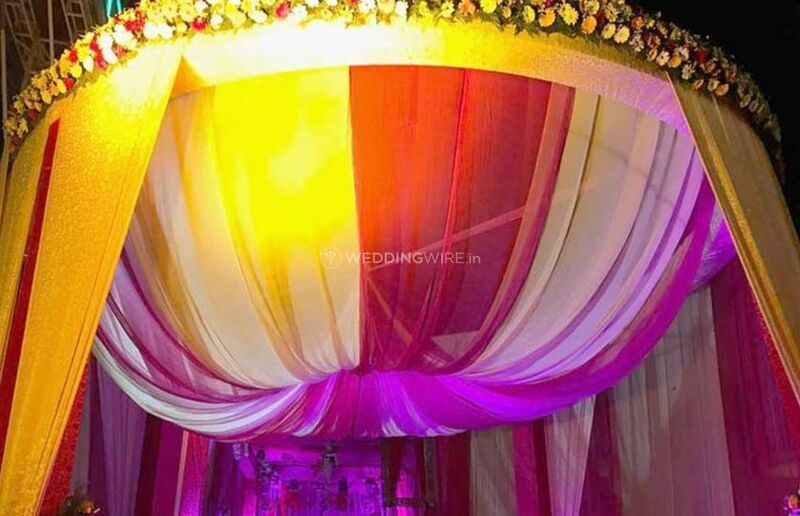 Any kind of themed and floral decoration can be organised, DJ services, tent, customised lighting set up, chandeliers, service staff, various decor items, entertainment options anything you need will be provided for you. 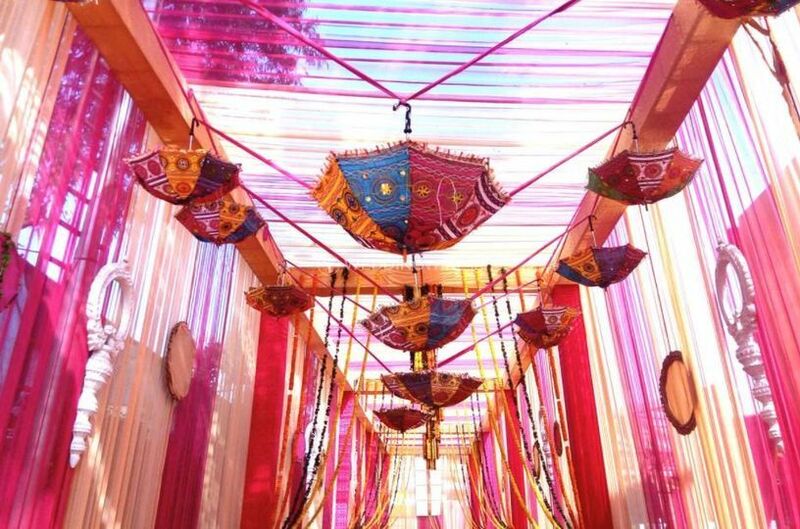 You can also bring in your own vendors for a more personalised planning. 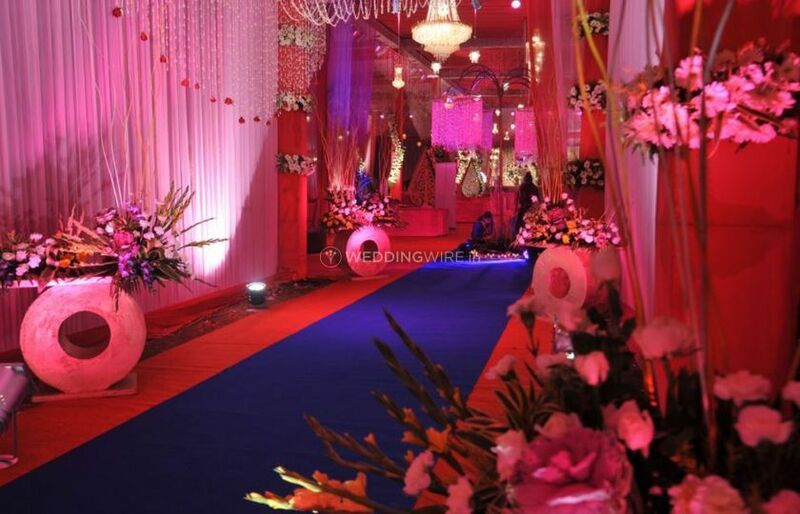 This venue has an experienced and innovative catering team to provide sumptuous food and drinks. It offers a long list of cuisines with regional, national and international flavours. And, if you need a specialised menu, like Jain, Vegan, Gluten-free that can also be arranged. 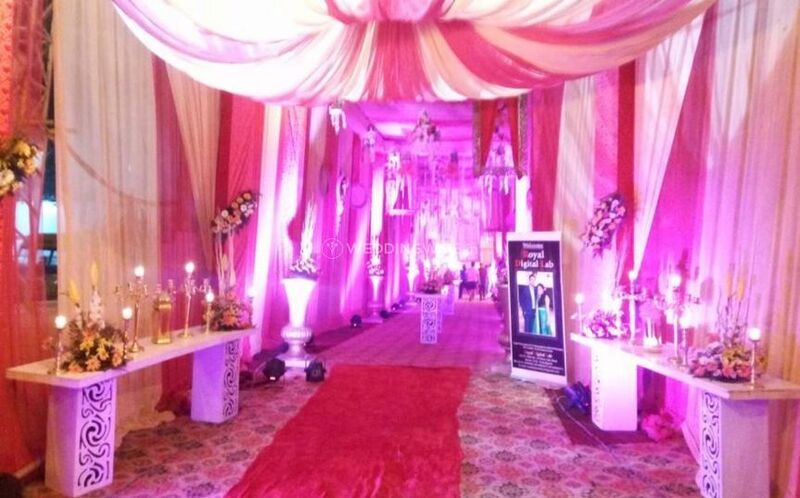 They offer catering for all wedding related events and parties.